Hand wheels for exact positioning. Each axis can be locked separately. 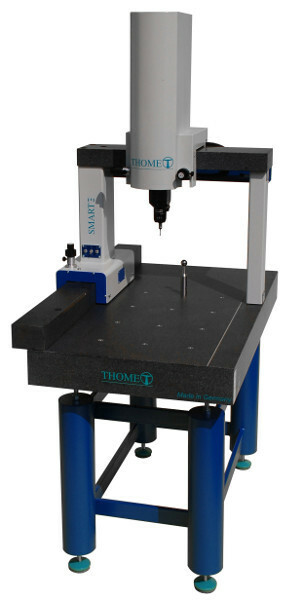 User-friendly Windows software CAPPS "Click and Control"
The manual coordinate measuring machine SMART from THOME Präzision Germany is very easy to operate. 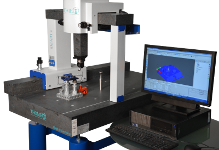 This manual CMM convinces through a simple service, high precision and robustness. The manual CMM SMART ist made in Germany. Two hand wheels in each axis, permit a fine positioning in all three axis. The big wheel allows the operator a fast positioning of the CMM. With the small wheel the operator is able to make a very precise positioning and a low speed. Each axis can be single locked by clearly structured switches. The guides are made of high precision granite in combination with precision air bearings. 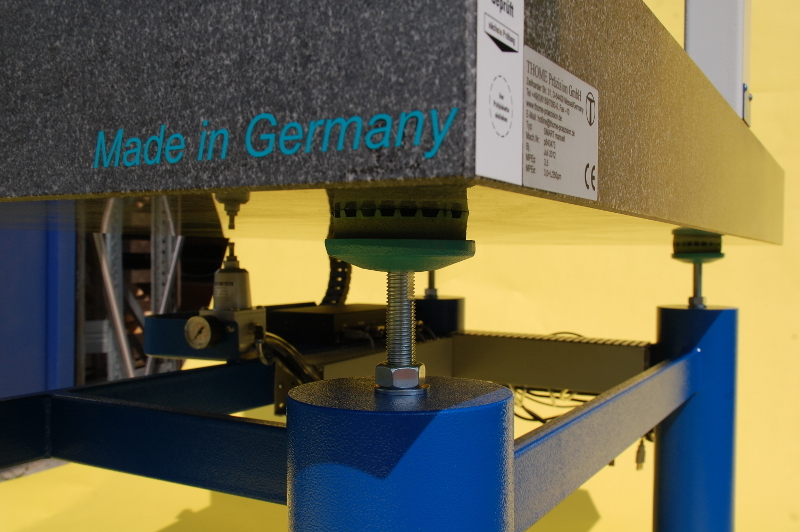 The base frame (always included in the delivery) has a double passive vibration damping system. All Renishaw probes can be adapted. The manual indexable probe head MH20i with integral TP20 probe body, enabling flexible stylus changing and repeatable probe re-orientation. 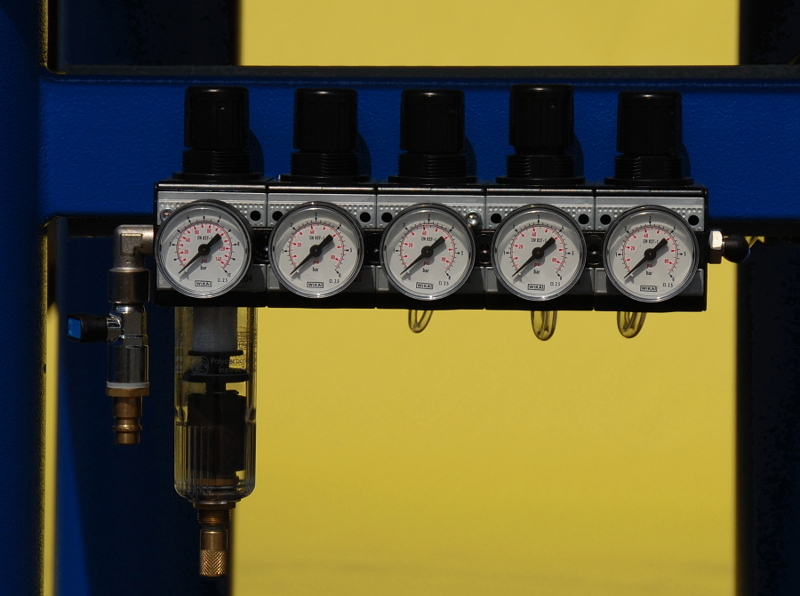 The user-friendly Windows software CAPPS allows even the most complex measuring tasks to be solved easily. All functions can be clicked directly with the mouse. "Click and Control"
The exemplary visualisation-modul supports the operator graphically interactive measuring results can be presented in tabular or graphic protocols. CAD/CAM-Interfaces like VDA, IGES, STEP CATIA V4, CATIA V5, UNIGRAPHICS, ProE, are available. 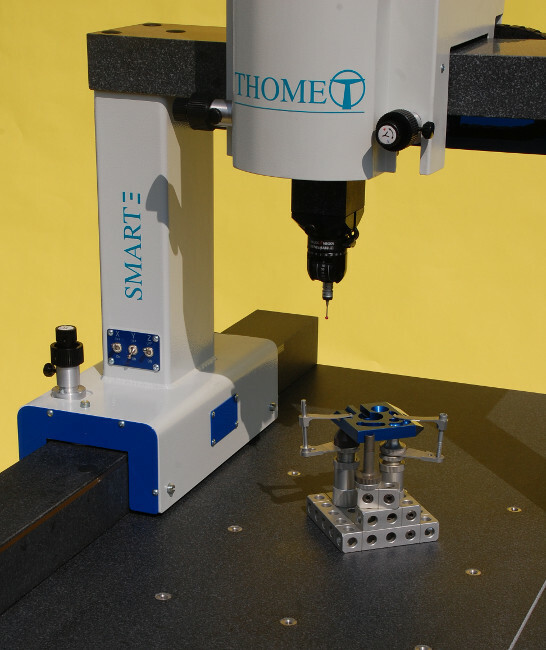 The accuracy of the manual CMM SMART is MPEE=3+L/250[µm] and MPEp=3,5[µm]. 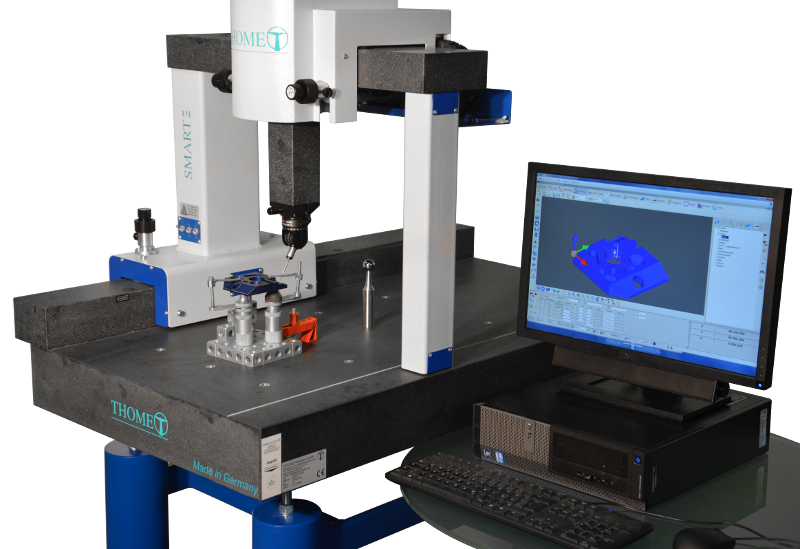 For a package price of 16.900,00 € you will get a complete equipped starter set of this famous manual CMM, with a range of 600/400/300. 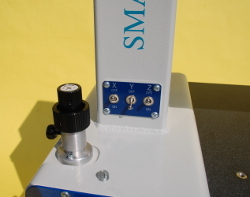 The X-axis length is also available in 800 mm.